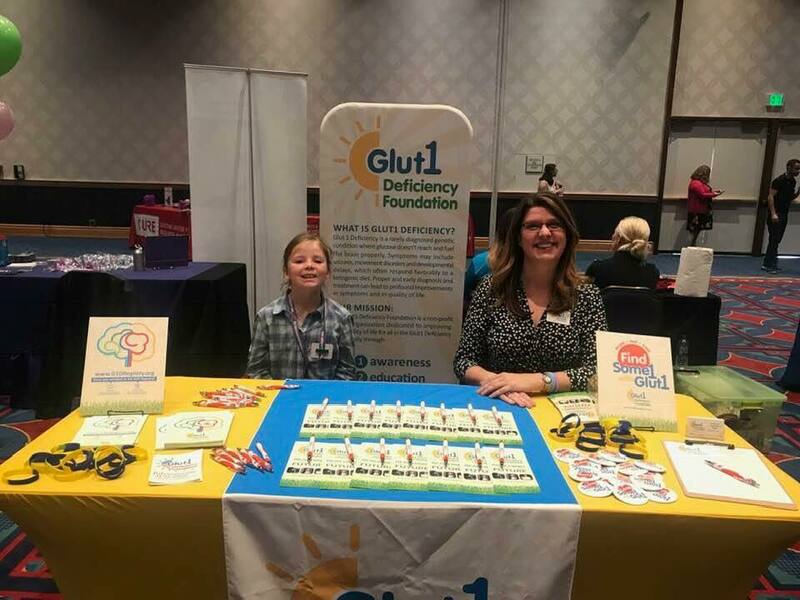 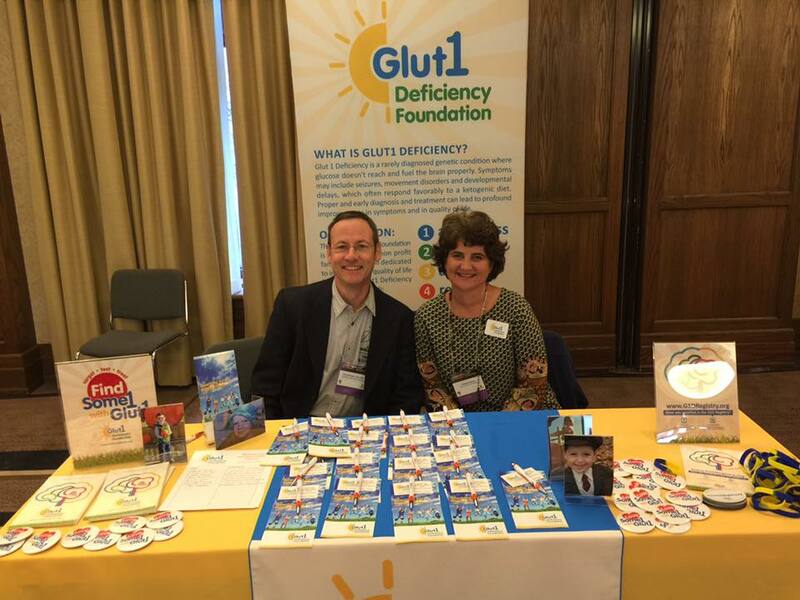 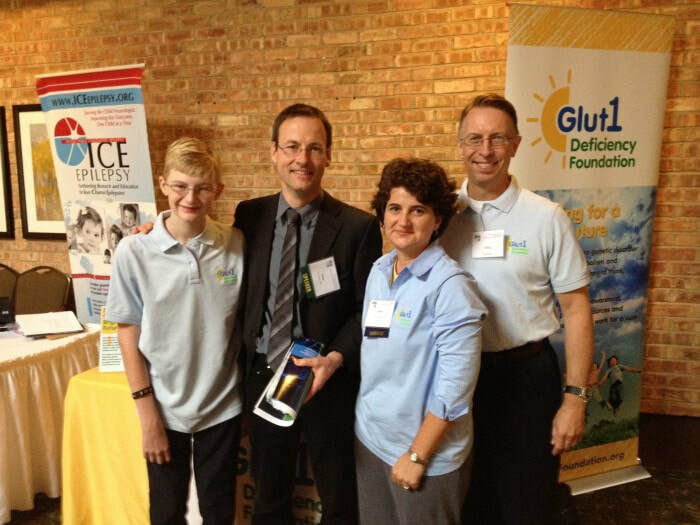 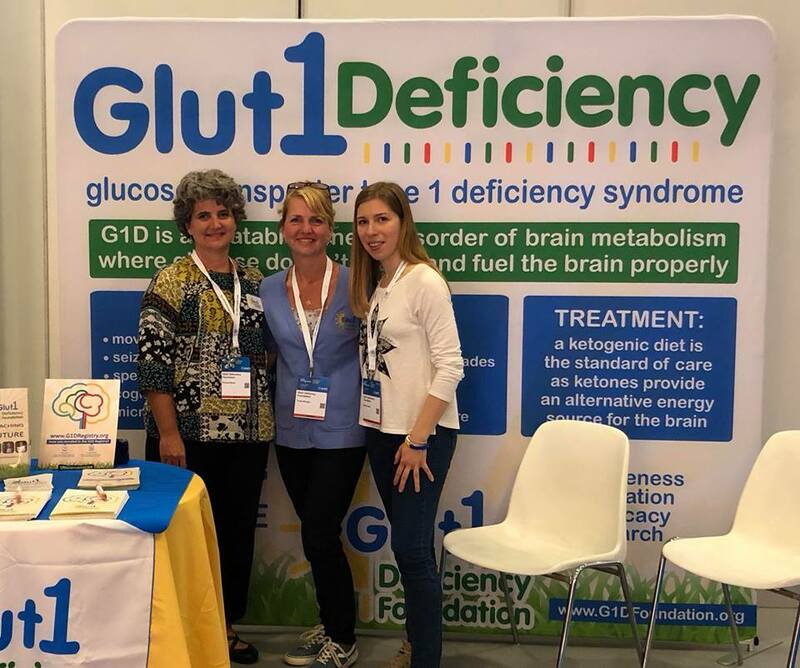 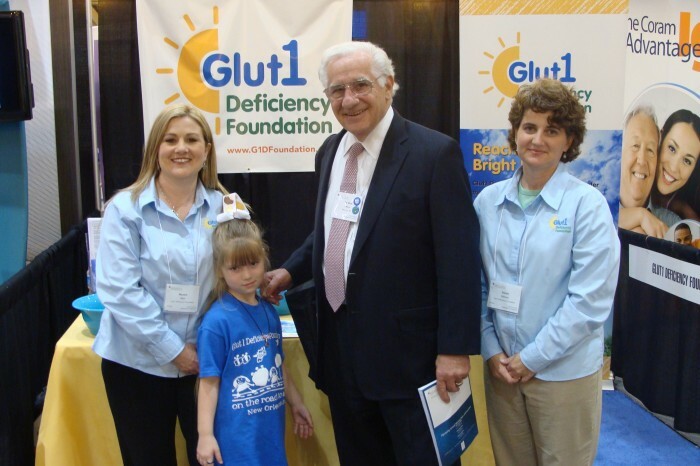 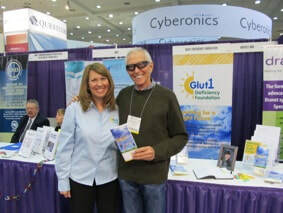 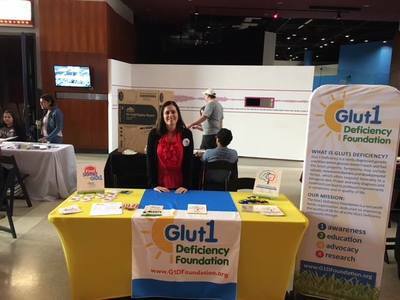 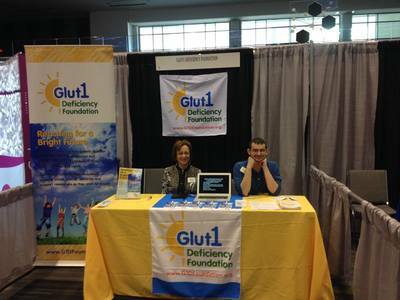 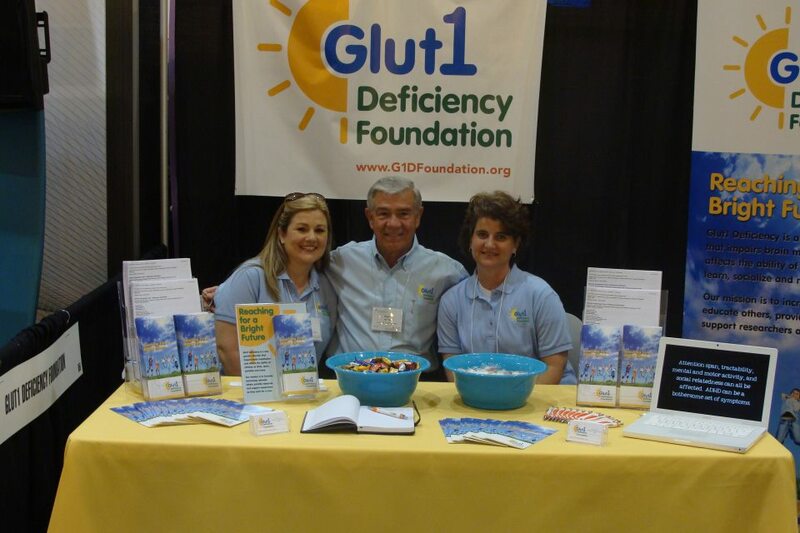 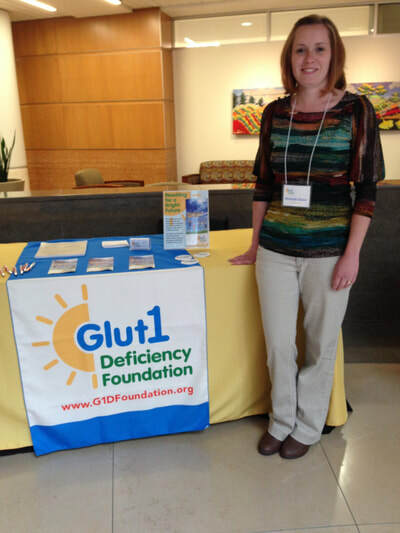 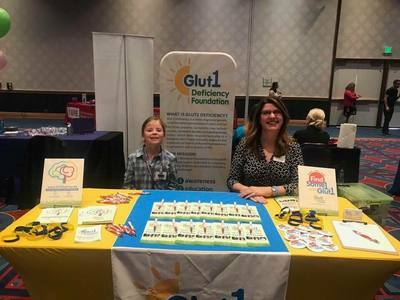 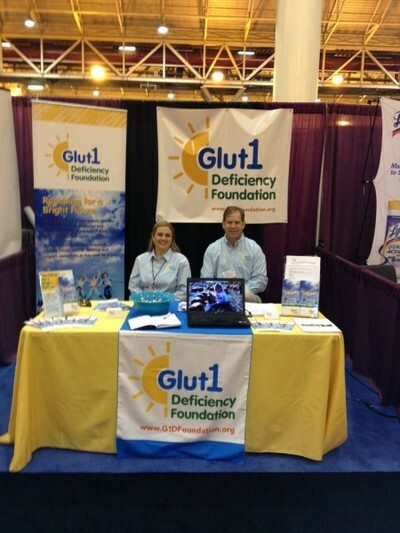 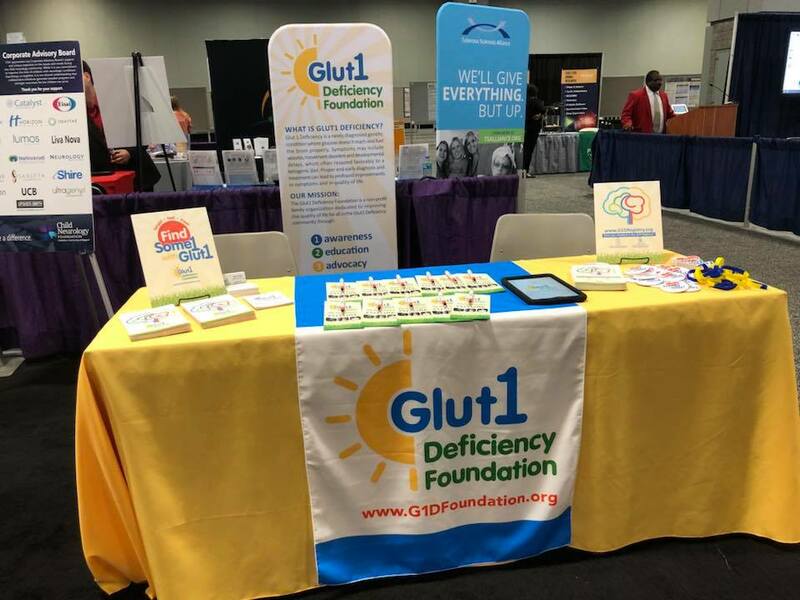 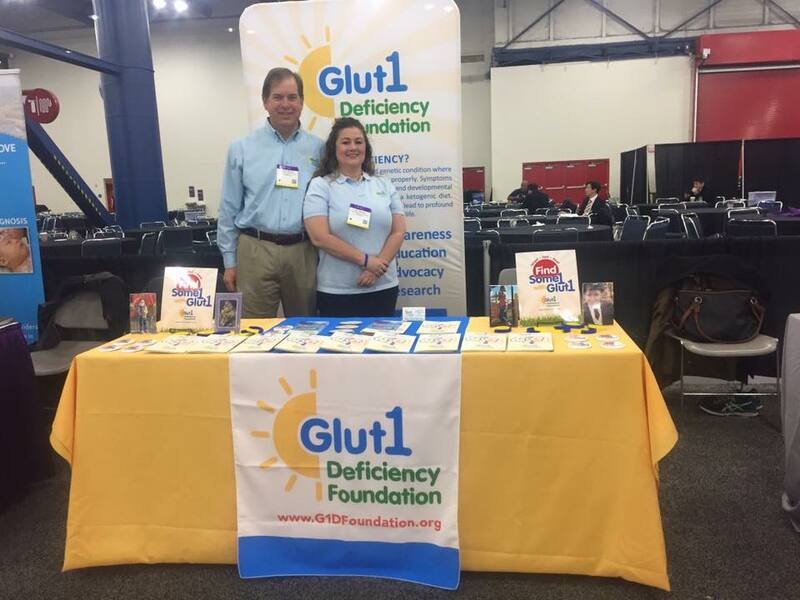 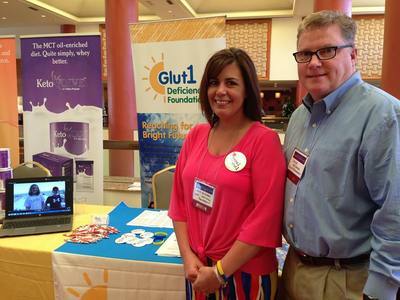 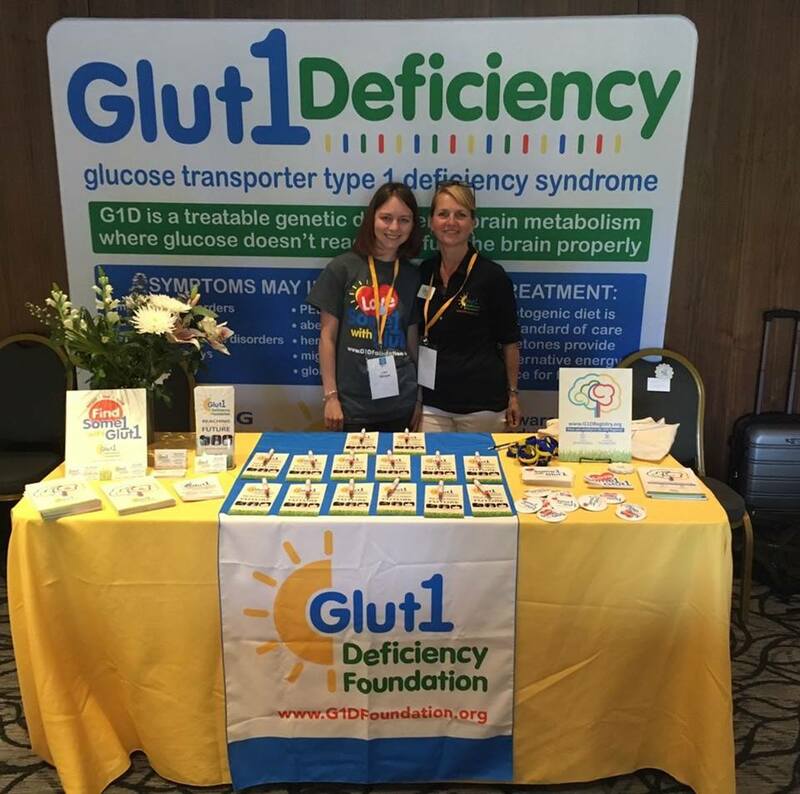 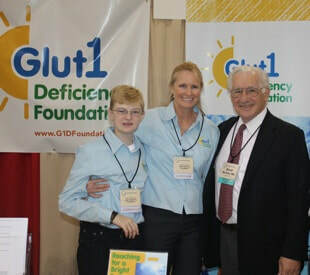 One of the mission components for the Glut1 Deficiency Foundation is to raise awareness and help educate others who are treating patients or in a position to find those still waiting on a life-changing diagnosis. 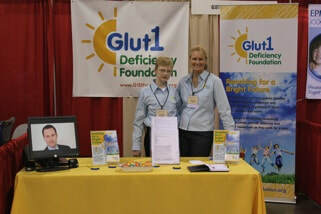 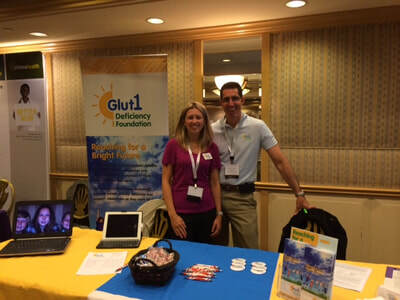 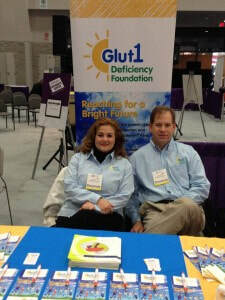 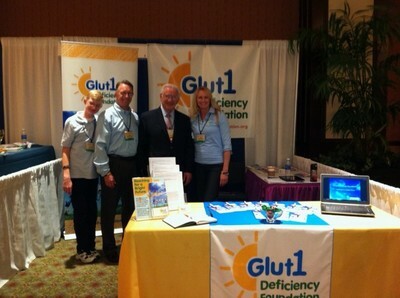 Many healthcare professionals still have not learned about Glut1 Deficiency. For those that have, the spectrum continues to expand and evolve, so the information they have may no longer be entirely accurate. 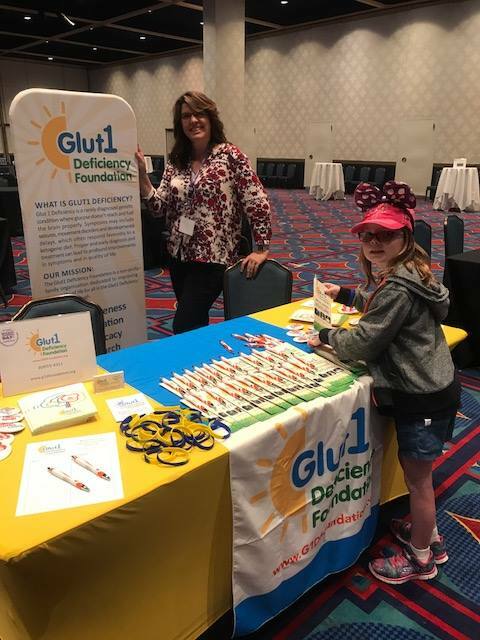 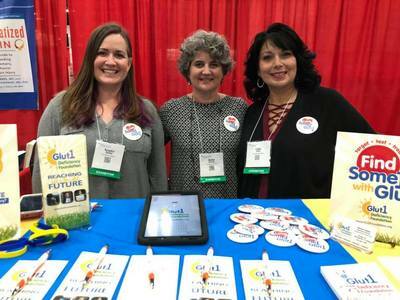 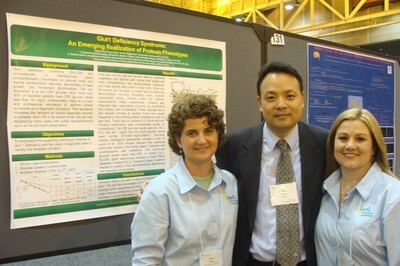 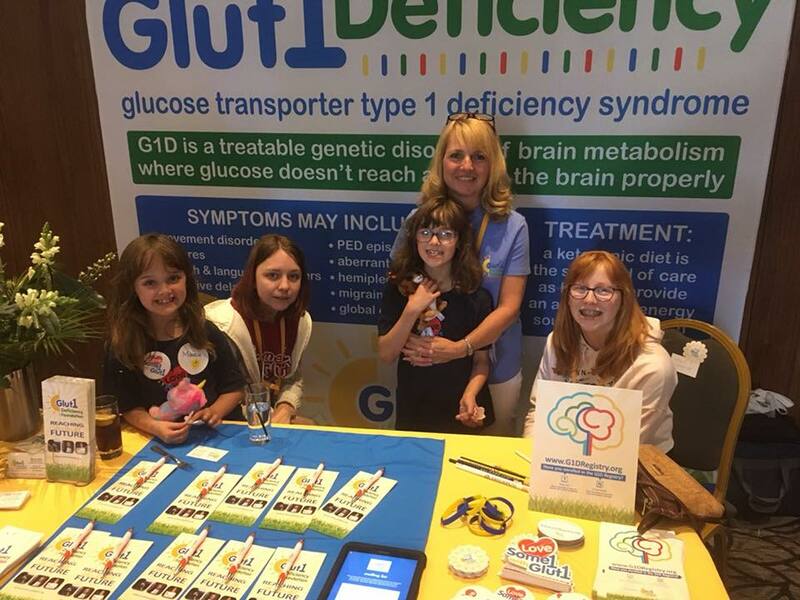 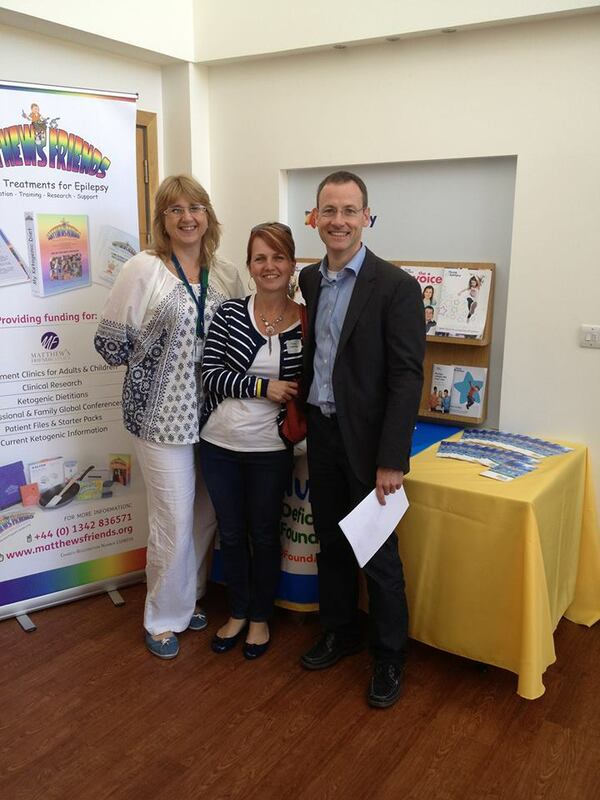 As an important part of our educational efforts, the G1D Foundation has been regularly exhibiting at professional conferences and meetings with the hope of shining more light on this rare and sometimes misunderstoond disorder. 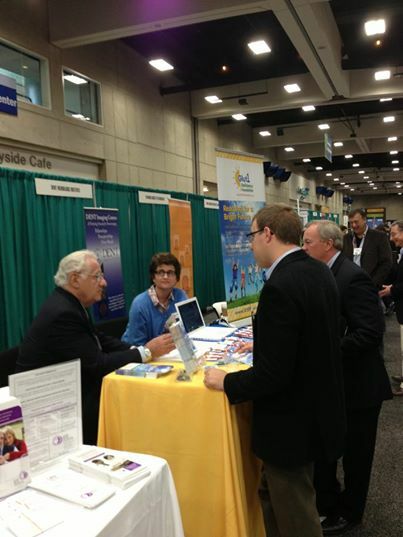 The following are some of the meetings we have regularly attended or plan to attend in the coming year.